Home Barry Posh Pawz Celebrate Five Years! Jo and Kath are delighted to be celebrating five years in business. “Thank you, to you, our lovely clients who have supported us and made our business a success. We couldn’t have done it without you,” says Jo. “We’re also delighted to say that since Maddie joined us, we have been able to offer more appointments and meet ever increasing demand.” added Kath. 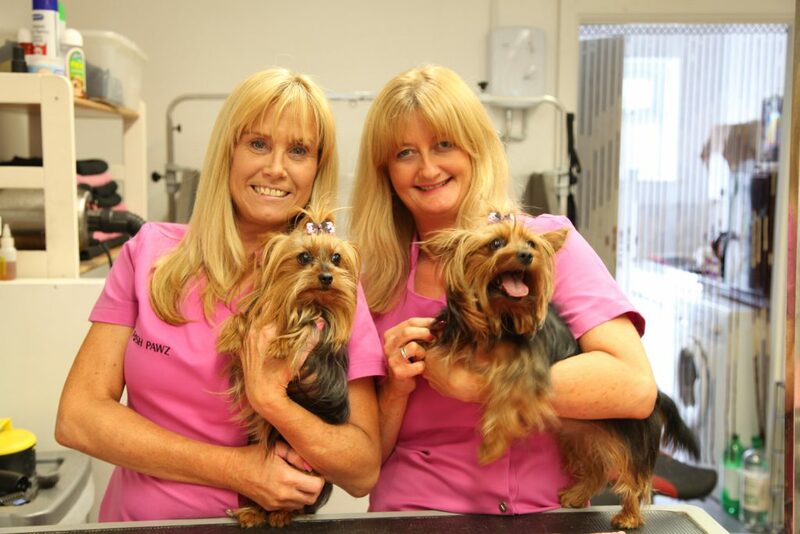 Please get in touch if you would like to book an appointment for your dog to be groomed. You will receive 20% off your first appointment and, if you book and attend a second appointment with Maddie, you will receive a 15% discount. Full groom prices apply thereafter. This offer is open to certain breeds only and is available to new, existing and returning clients.